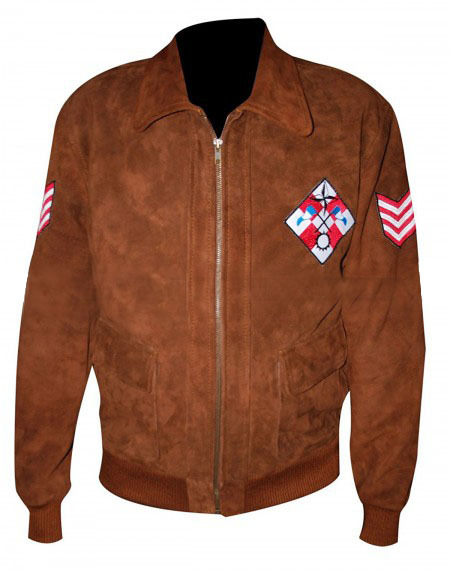 Initially a ‘’Bomber Jacket’’ alludes to pilots, however with the passage of time; it becomes popular among modern trends too. 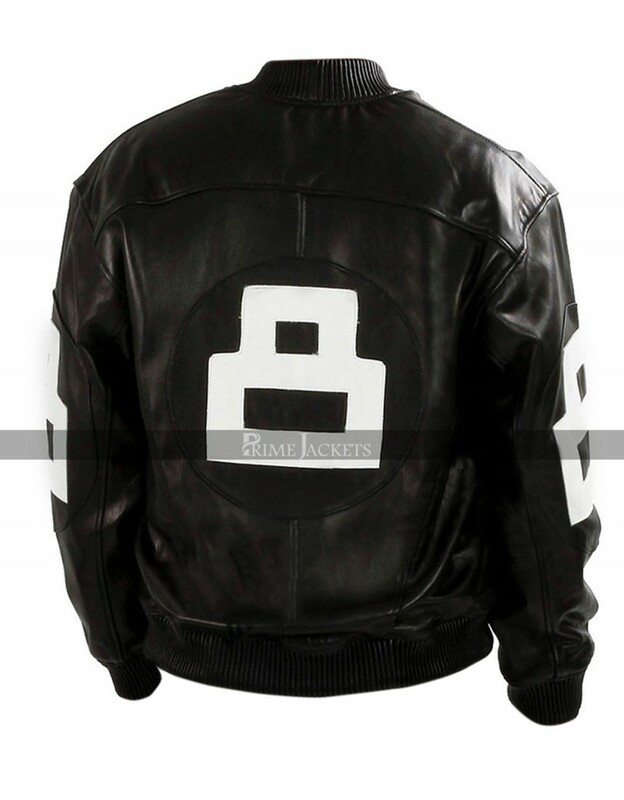 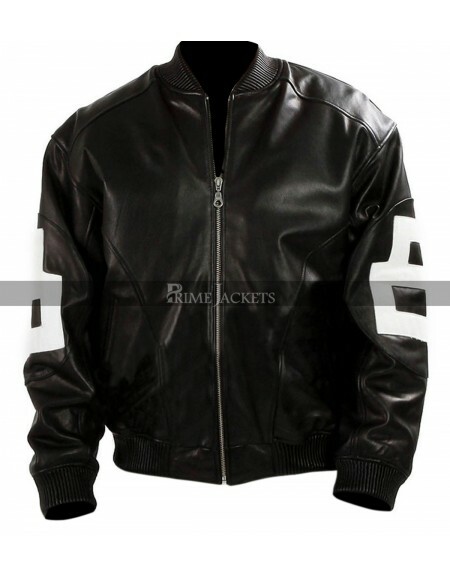 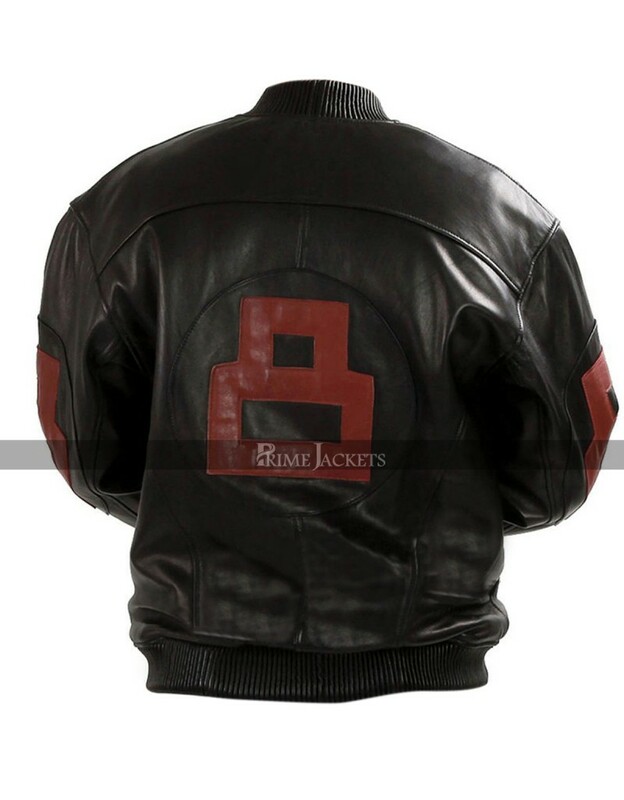 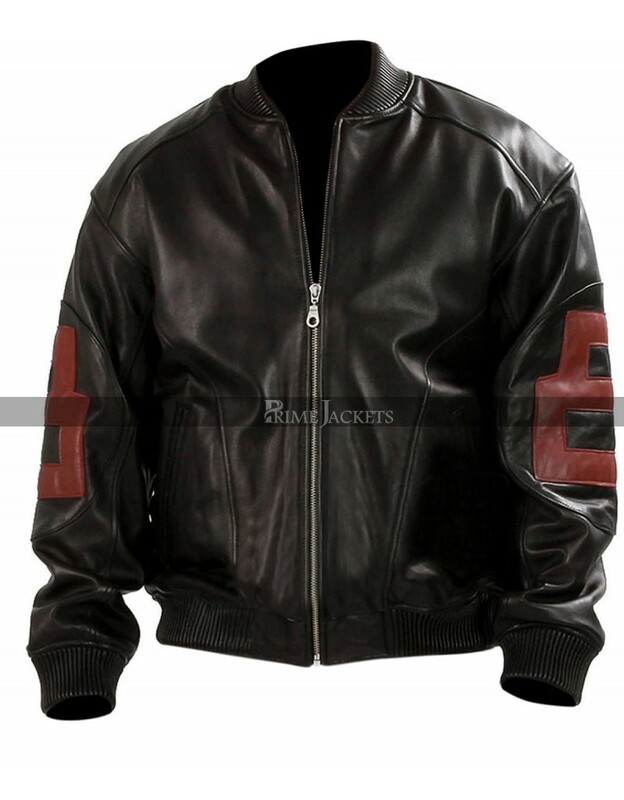 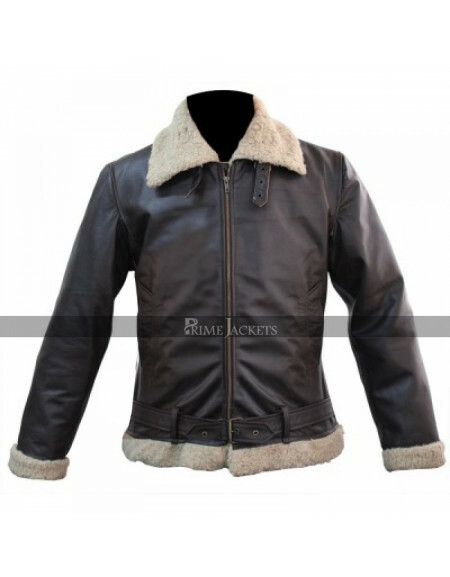 This bomber style leather jacket has earned monstrous prominence among the exquisite and stylishly trendy individuals. 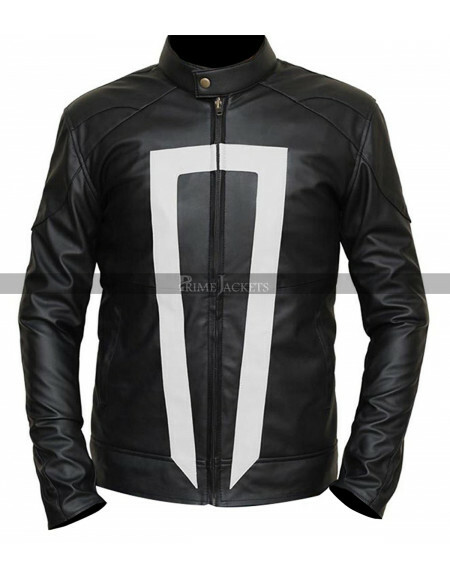 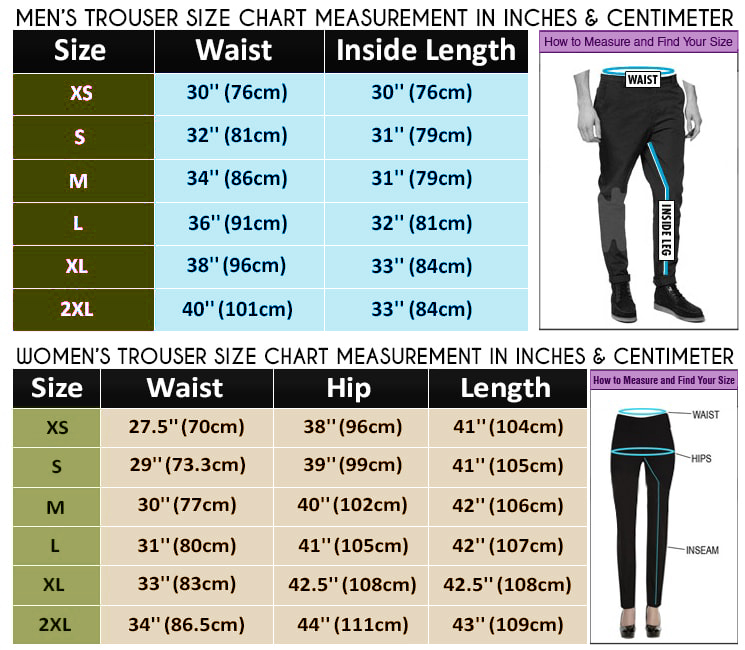 If you want to don such a class, just order this amazing leather outfit; made to perfection with sleek and exciting features. 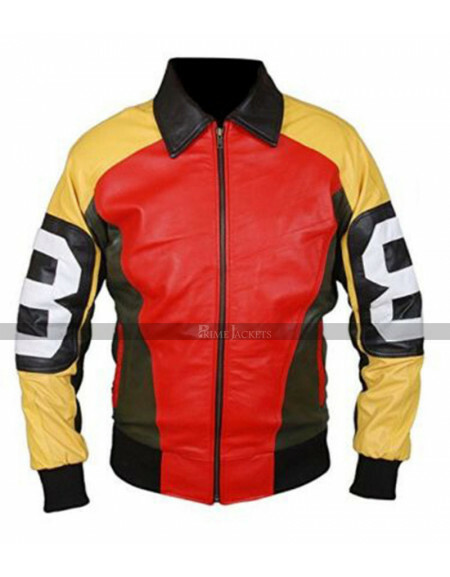 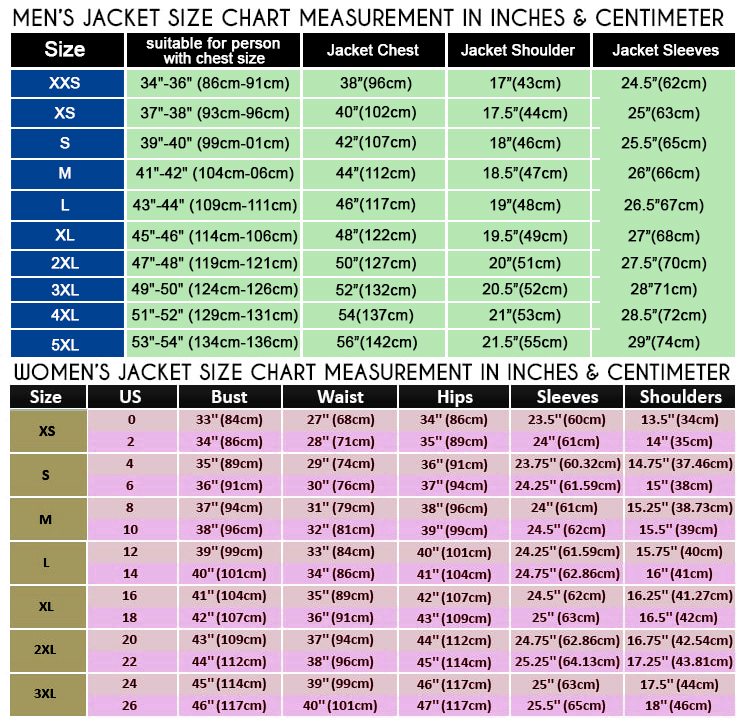 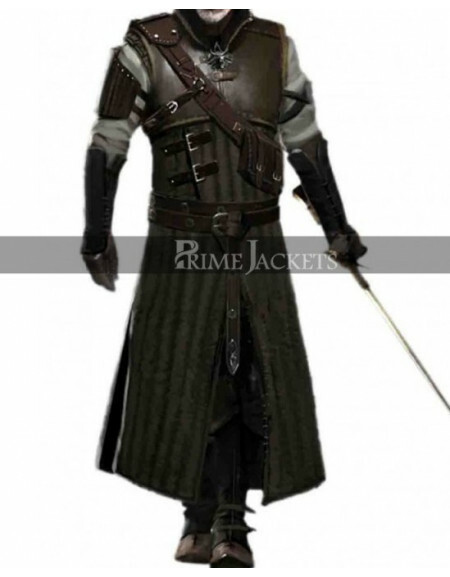 This jacket has 8 printed on the sleeves and back which makes it trendy. 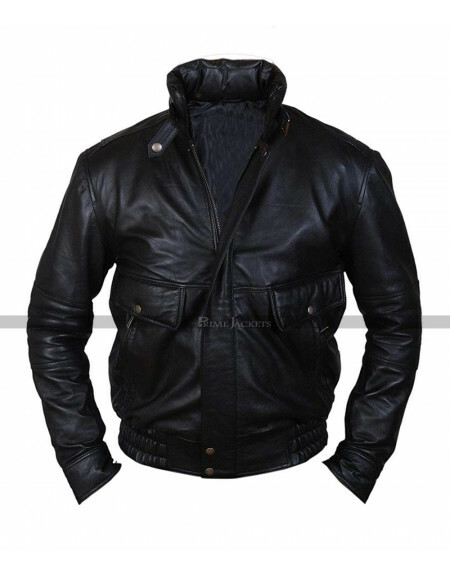 Apart from its smart design, this jacket is warm and comfy enough in different weather conditions.